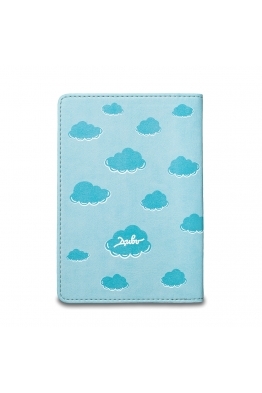 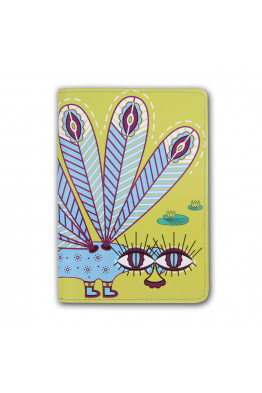 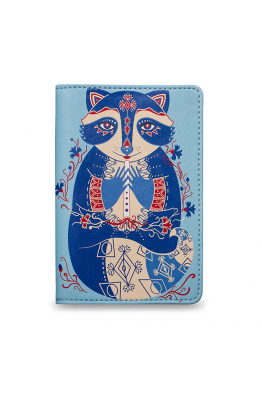 This simple but flashy passport cover is a must have. 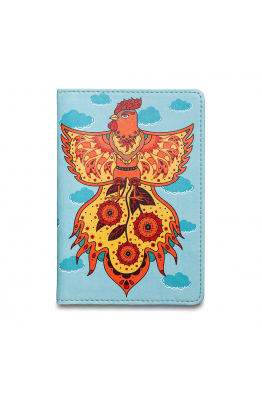 It is not only a comfortable and useful access..
Passport Cover “Fire Rooster”Material: eco-leather. 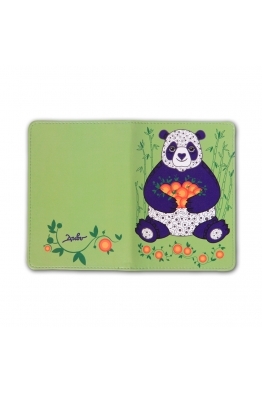 ..
Best gift for Christmas in 2019.Material: Eco-leather. 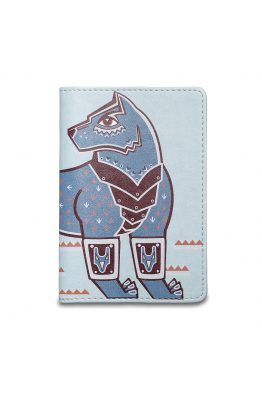 ..
Our steel wolf appeared on passport cover. 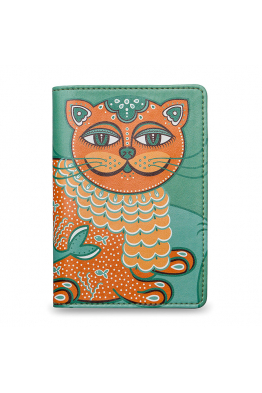 No matter what country you live in – it will add style to..
Hey there! 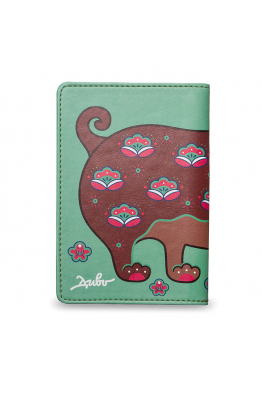 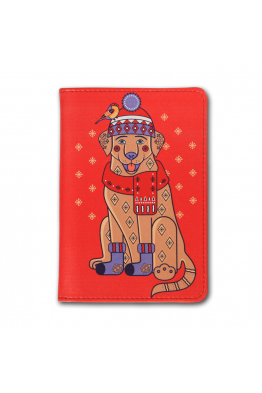 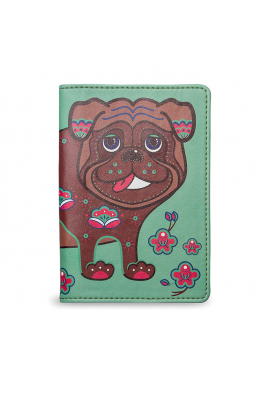 Our beautiful pug is looking at you from your new passport cover. 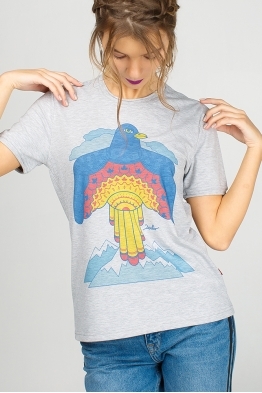 He is brave and lovely .. 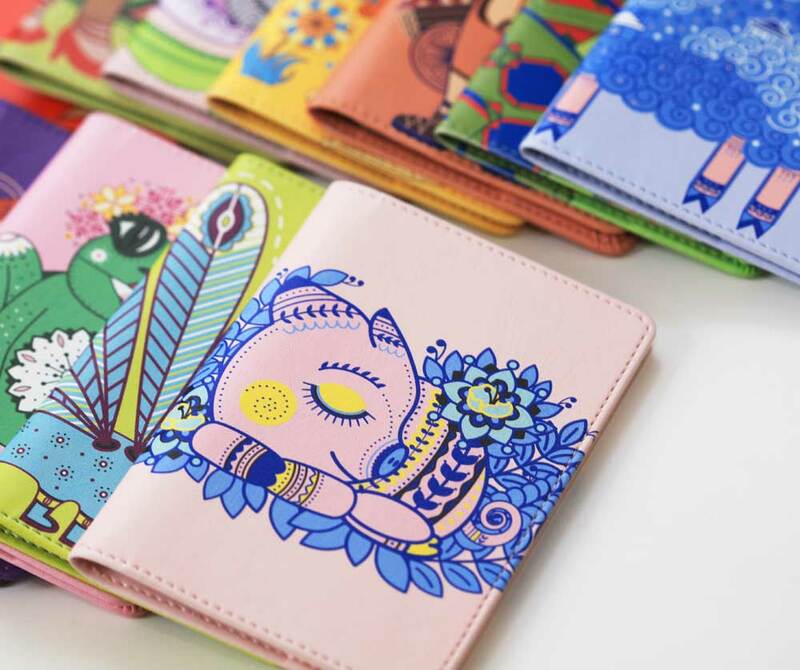 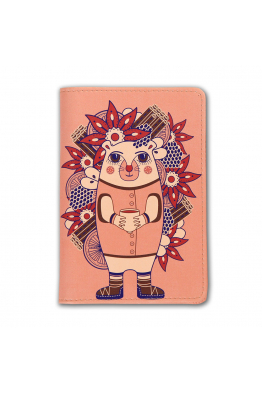 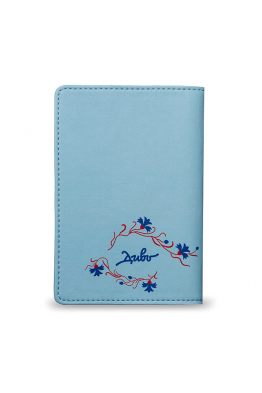 Your passport will bloom as a beautiful mountain flower in early spring, since this lovely passport .. 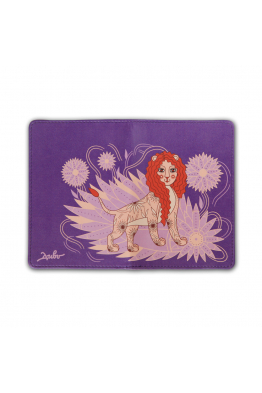 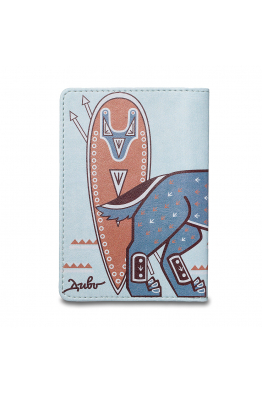 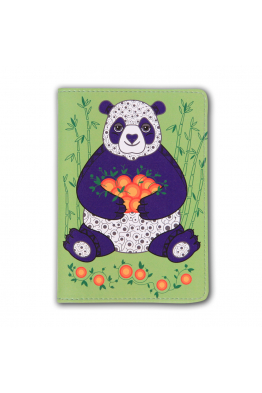 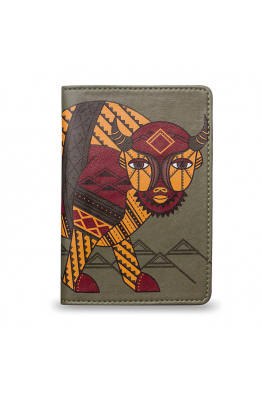 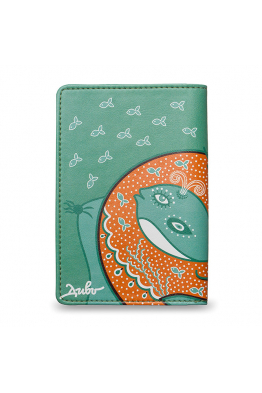 The legendary hero is looking at you with love and care from our new passport cover. 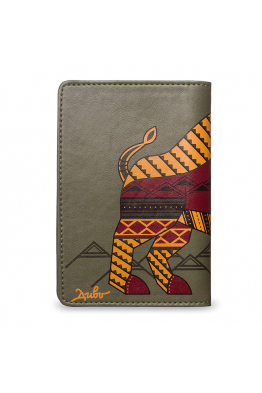 He is the embod.. 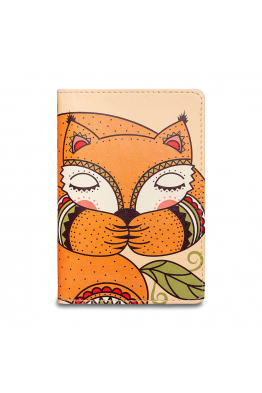 Even if the little fox is sleeping, it keeps an eye on your passport. 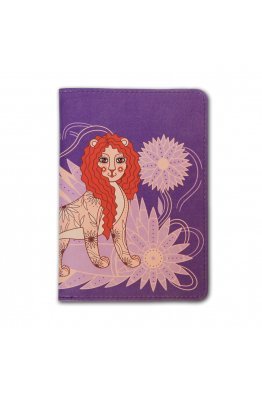 The cover will save the primar..